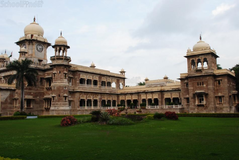 Find below the list of top CBSE schools in Indore with phone number, address, 360° School tours, 2018-19 Admission forms & Fees, photos, facilities & more. Advanced Academy is located in Nipania Road, Indore. It was established in 1999. This school follows the CBSE board. The school has English medium. 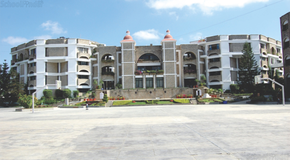 Pragya Girls School is located in Bicholi Mardana, Indore. It was established in 2001. This school follows the CBSE board. The school has English medium. 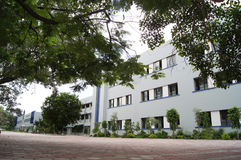 St Arnold's School is located in Vijay Nagar, Indore. It was established in 1991. This school follows the CBSE board. The school has English medium. 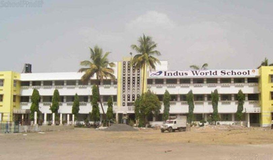 Indus World School is located in Khajrana Road, Indore. It was established in 2006. This school follows the CBSE board. The school has English medium. 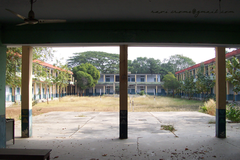 Choithram School (1972) affiliated to CBSE , New Delhi is the first CBSE School of the town with permanent affiliation. It has strength of more than 2800 students with 300 teachers. Tirathbai Kalachand Higher Secondary School (1978) has the pride to be the best school of the town for continuous 5 Years. 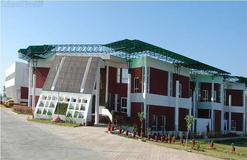 The school is affiliated to State Board of Secondary Education running classes from Nursery to XII with more than 1500 students and 100 teachers. 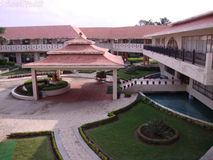 Choithram International (2003) is the only International School in M.P. and Chattisgrah affiliated to IB Geneva offering PYP, MYP and DP programme. It also offers IGCSE, London. Choithram School North Campus (2004) is affiliated to CBSE with 1000 students and 80 teachers offering Quality Education from Nursery to +2 levels. Are you worried about your child's admission to a school? Worried about interviews in the best CBSE schools in Indore? All it takes is a little bit of planning and going for a lot of options, which can be found on Sqoolz's list of best CBSE schools in Indore. The top CBSE schools in Indore are registered with us. Find all their details - location, address, fee structure, facilities and more! Also take our virtual tour, a feature that gives almost a first-hand experience to parents.